Include biographical information; such as date of birth/death, show records, achievements, honors, awards, prominent achievements of the nominee’s horses. 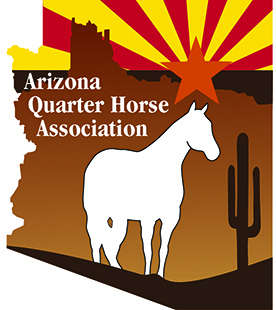 Supporting material can include articles from the AQHA Journal, AQHA Racing Journal, and other equine publications and records from related organizations such as NSBA, NCHA, NRHA.You may also submit endorsement letters from people who knew the nominee well. Include any other information which you deem significant. The more you put into your nominating effort, the better the chance for your nominee. In addition to this form, you may also send in material by mail or via email. Submitted information and documents will not be returned to you. Please be sure to click the submit button at the bottom to have your nomination form processed.